All parties intending to obtain a dog from us will be required to sign a purchasing agreement (contract). This is for three reasons. Firstly, to ensure that the buyer's rights are protected and that they have purchased a dog that is believed to be in good health. Secondly, to ensure that the dog's welfare will be preserved. Thirdly, to ensure that our rights as the breeder of the dog are also protected. 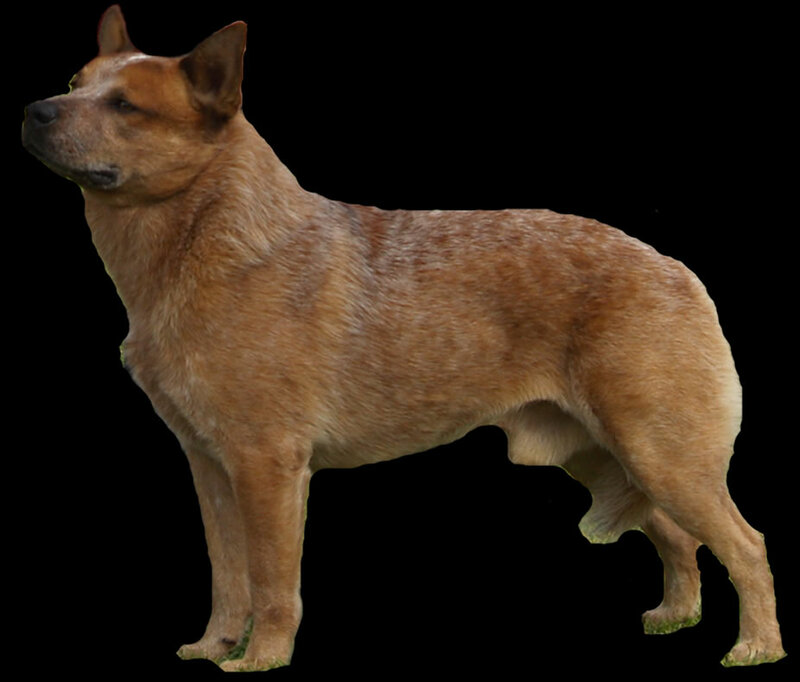 All dogs sold or placed by us will be provided with ANKC (Australian National Kennel Council) registration, in layman's terms this is the dog's 'pedigree papers'. 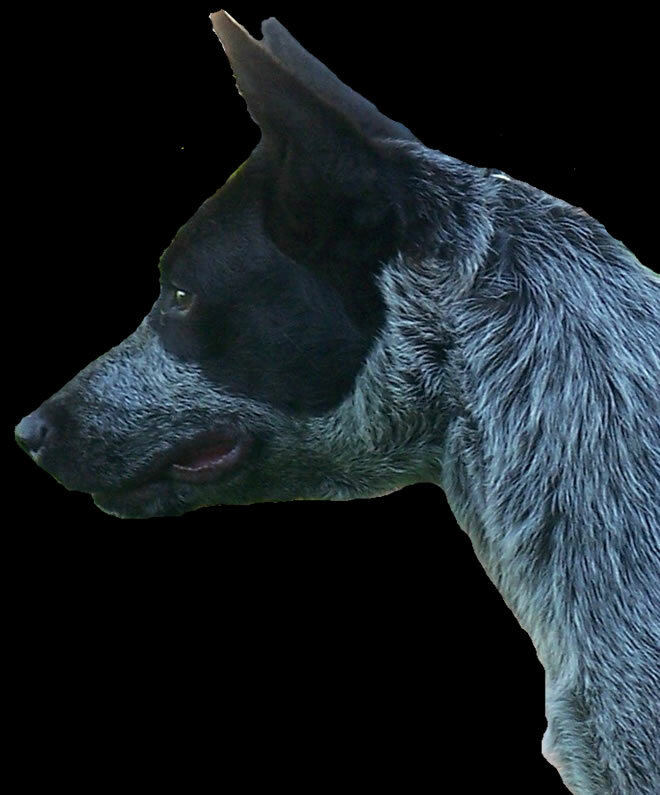 The type of registration will vary depending on the purpose that the dog was purchased for. All dogs sold or placed by us as pets/obedience/working/trialling will be accompanied with ANKC LIMITED REGISTRATION, this is a non-breeding register. Only dogs sold or placed by us specifically for showing/breeding will be accompanied with ANKC MAIN REGISTRATION (conditions may apply). 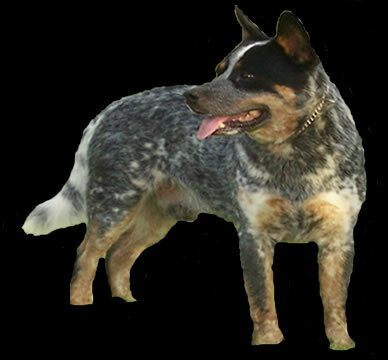 Only dogs with MAIN REGISTRATION can be provided with an ANKC EXPORT PEDIGREE that is valid in countries outside Australia. The purchase price for our dogs varies according to the purpose the dog was purchased for, as well as the requirements of the buyer with regard to PRA testing or dogs deemed clear of PRA by DNA testing of their parents/grandparents. Dogs sold on the limited register are usually sold at a lower purchase price than those sold on the main register. Current pricing can be obtained by contacting us. If price is a concern for you then we suggest that maybe you look elsewhere to purchase your dog! Any and all dogs sold or placed by us will be solely at our discretion. We are the owner of the dog until such time that the dog has been fully paid for, shipped to the new owner and the paperwork for the dog has been transferred from our ownership, or any other stipulations are meet. 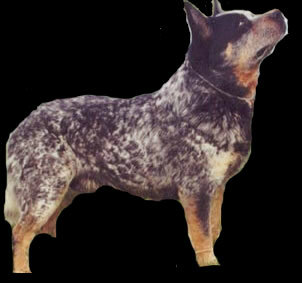 We also occasionally will offer show/breeding dogs on lease terms or with partnership agreements (co-ownership). 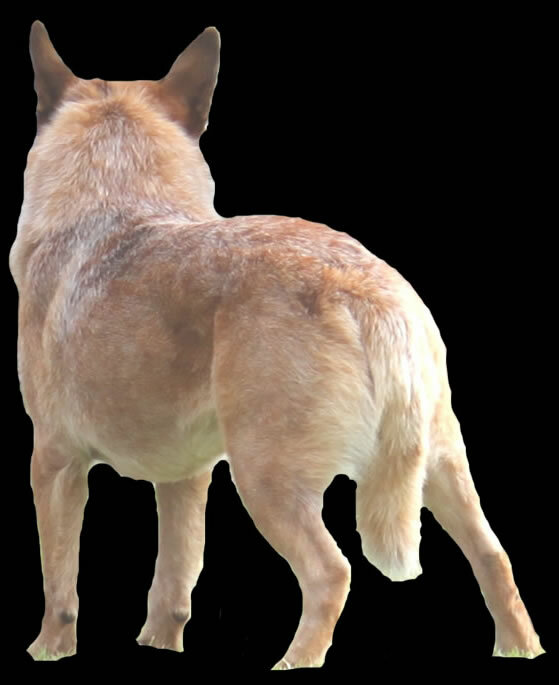 This is usually to with people with whom we have a rapport, to other established reputable breeders or to people that are obliged to conformation title a dog as per a private agreement. Our standard lease agreements for Male and Female dogs are available by contacting us directly. As registered ANKC breeders we have a detailed 'code of ethics' that we abide by which pertaines to the care, welfare and breeding of our dogs. We expect no less of the people who purchase our dogs. 1. Vaccination card signed by a vet indicating that the dog has been vaccinated against Parvo Virus, Distemper and Canine Hepatitis. Should you require the dog to be vaccinated for other conditions such as canine cough, rabies or leptosyrosis we are able to obtain this for you but there will be an additional charge for these vaccinations and any other associated veterinary/travel costs. 2. Either electronic or hard-copy Puppy Care Information document. This is a lengthy document written by us that outlines how to prepare for the arrival of your puppy/dog. As well as how to correctly feed the dog, basic health, safety and training tips and other useful information about the care of dogs in general. We also are available at any time if you have a problem and want to talk to us directly. 3. The dog will be on a current worming regime and we will provide you with information and/or one dose of medication to continue with this regime. 4. Local purchasers will also be provided with a bag of kibble (dried food) that the dog is currently eating. Where possible, interstate purchasers will be provided with a sample bag of this product to get them started, as we do not recommend changing a dog's diet during the first few weeks in a new home. 5. As of January 2012 all dogs bred by us will be micro-chipped for positive identification, as per ANKC regulations. Purchase price does NOT include shipping or transportation costs, these are additional charges, but we can arrange transport on the buyers behalf through Dogtainers Australia or another suitable agent. The contracts linked below are intended as samples only and are subject to change. The terms of our contracts are negotiable (within reason) and if there is something that you would like added or changed to suit your specific requirements then please contact us privately. If you have any other concerns or questions, or would just like to chat about our amazing dogs then feel free to contact us either by phone or e-mail. Talking about dogs is our favourite past-time and we have gained a lot of practical and theoretical knowledge about our breeds over the past 20+ years that we have been breeding, showing, loving and caring for these remarkable and intelligent animals.